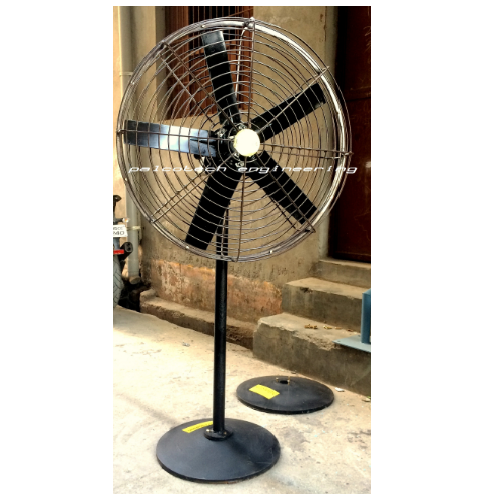 We are one of the leading manufacturer and supplier of Electric Fan and Air Blower. These products are known for high performance, durability and low maintenance cost. We are one of the leading manufacturers and suppliers of a wide range of Electric Fan and Air Blower. Our product range comprises of Man Coolers, Industrial Axial Fan and Industrial Axial Flow Fan. These fans and blowers are offered to the clients in different and at cost-effective rates. Our range is widely used in cement, textile, chemical and fertilizer industries across the country. We have large gamut of products from which selection can be made.